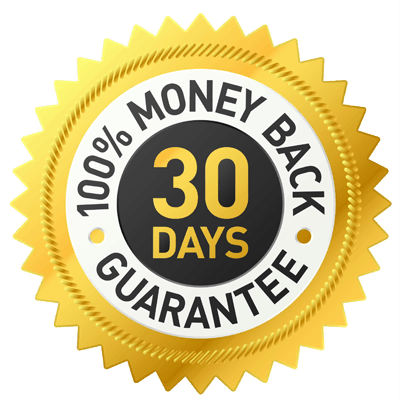 Please note: Delivery is only $9 for whatever amount you order in Australia, however any orders over 5KG for WA, SA, Vic and NT will need to be quoted for additional freight… International Orders also need to be quoted for freight! Please click here to view the label and ingredients list.. The Aloe Vera plant is recognized as having a very strong immune system, and is never affected by any pests nor insects. 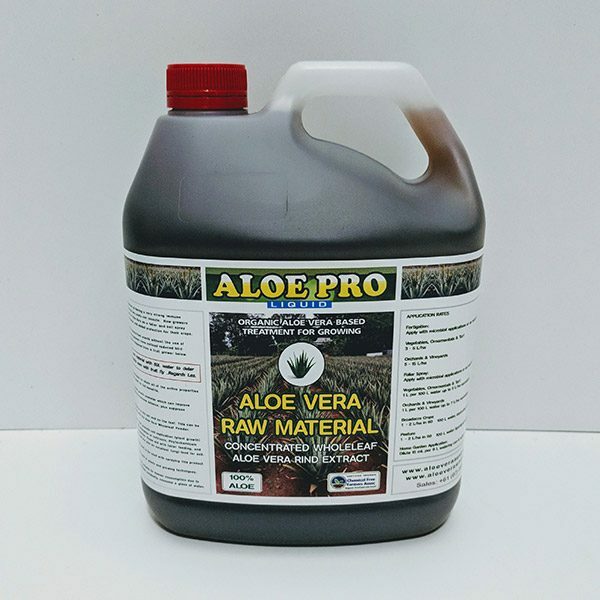 Now growers can utilize the many benefits of Aloe Vera as a foliar and soil spray to offer a natural immune booster, and added protection for their crops. Aloe has the ability to deter insects from plants without the use of toxic sprays. Additionally, many growers have noticed reduced bird and bat attacks on crops. See a response from a fruit grower below. 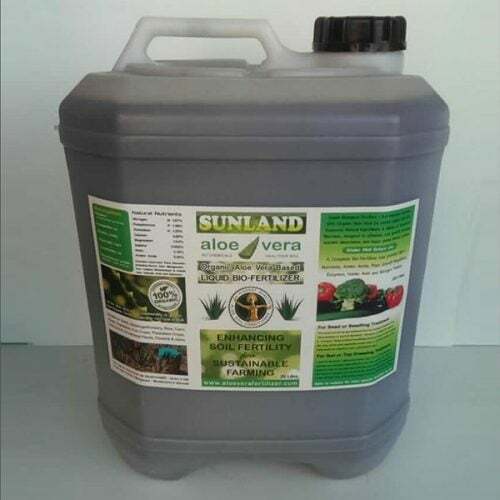 I have been using 1 L raw material, 1 L aloe fertilizer and 100L water to deter birds etc. with great results even with fruit fly ..Regards Les. Cold pressed & carefully processed to retain all of the active properties of the whole leaf Aloe Vera plant for full benefits. A botanical activator and plant growth promoter which can improve overall plant health including its immune defence, plus suppress pathogenic bacteria. Improves microbe multiplication in the soil and on the leaf. This can be further boosted when mixed with the Aloe Vera Fertilizer. Contains natural ingredients that promote cell replication (plant growth) with polysaccharides for high absorption of nutrients, Phytochemicals of Aloin, Salicylic Acid and Saponins. These aid with foliar feeding, and balancing the plants health, and are also an excellent fungi food for soil. 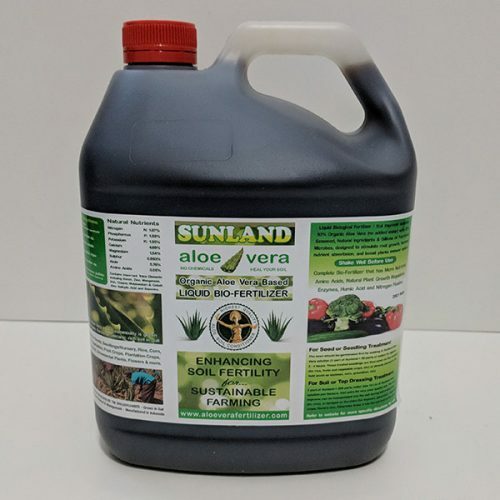 Universally beneficial for all types of plants and growing techniques. 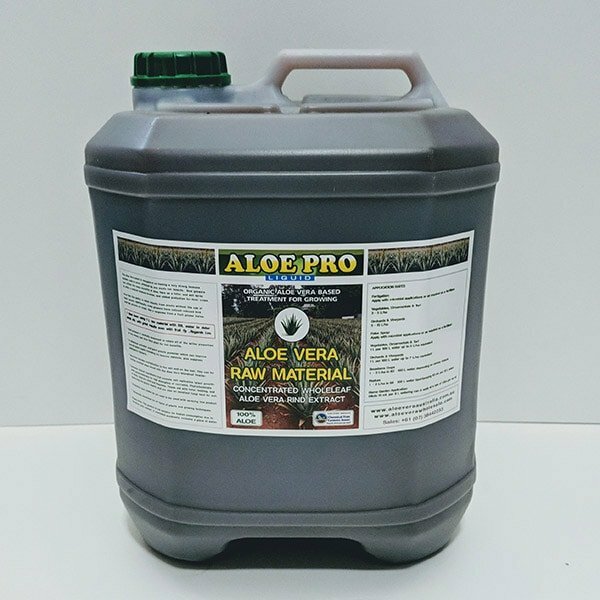 5L per HA of Aloe Raw Material at 50:1 and combine with 10L per HA of Aloe Vera Fertilizer at 100:1. Apply to the soil and foliar over the growing season. 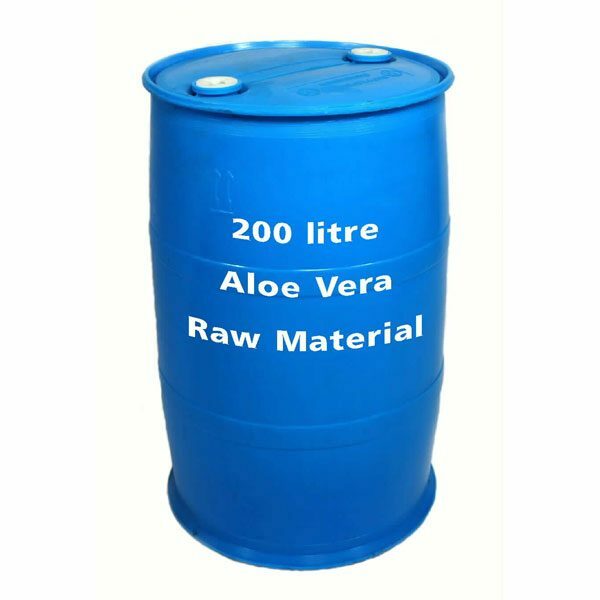 Combine 1 or 2L Aloe Raw Material (depending on severity of attacks) with 1L Aloe Vera Fertilizer to 100L water. Regular applications are recommended during the growing season especially.. Shake well before use – Store in a cool environment. Please Note: This product is not suitable for human consumption due to its bitter aloin content. If swallowed accidentally, consume a glass of water.